In tribute to Margot Kidder, we review one of her more well-known horror flicks. We both remembered this as being fairly boring, and at least one of us hasn’t revised that assessment. 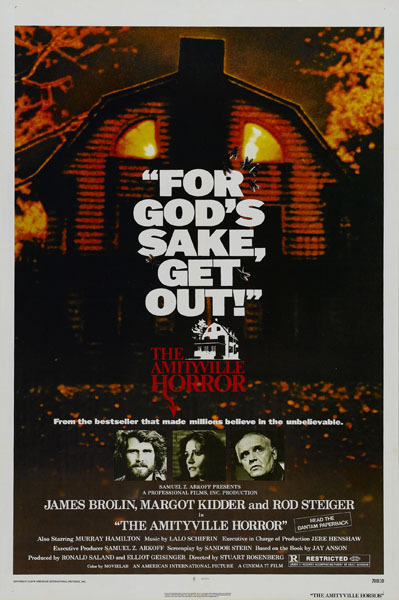 Regardless, it was a huge hit and a widely influential haunted house movie. This entry was posted in and tagged Amityville, haunted house, Horror, podcast. Bookmark the permalink.